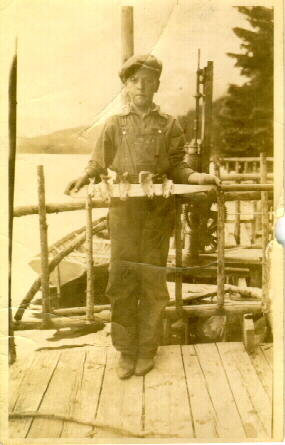 This photo of Paul was probably taken the last summer, 1919, the Earl and Anna Batty family were to have at the Lake. Sometime that August Earl called Harry from Grand Lake and asked his help in getting Anna and the boys home on the train. Anna was to die that Armistice Day in November.